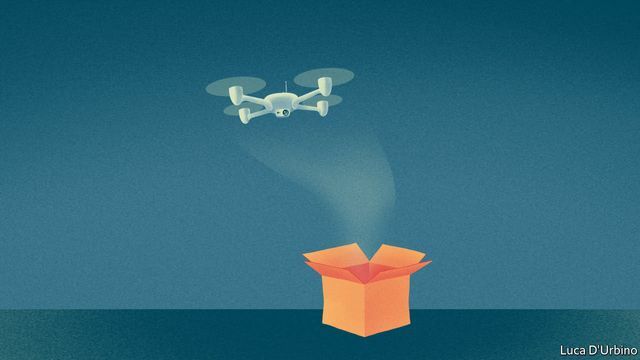 Great article in the Economist about drones in a box. We at the Seraphim Space Fund see a huge amount of investment activity in this area. We're particularly drawn to autonomous models such as Nightingale Security. They use drones to replace physical security guards, fully autonomous 24/7 equipped with real-time aerial surveillance cameras and data gathering sensors including facial recognition and infra-red. The Nightingale drones automatically return to their box on the roof of a building once their 'shift' is over (to recharge on doughnuts and coffee).